Meanwhile Nicola Sturgeon, Scotland’s First Minister, has announced a second Scottish independence referendum is ‘highly likely’ following the country’s resounding 62% vote in favour of remaining. You can find a full breakdown of results here. 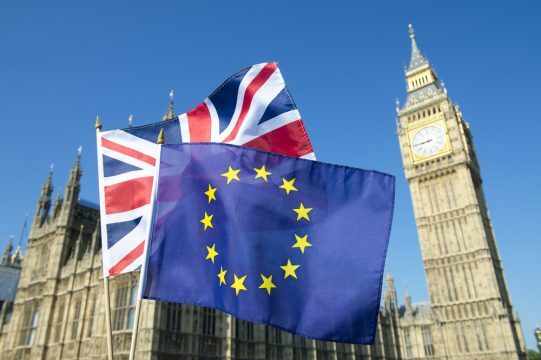 Although the EU treaty gives the UK two years to negotiate its withdrawal from the EU, we realise this is an uncertain time for many people studying, or considering studying, at the University of Southampton. The University have released a Brexit Statement as they start to understand the issues posed by the Brexit vote. You can read the statement here.